Manchester City returned to the top of the Premier League on Wednesday night, as they currently lead Liverpool on goal difference following their 2-0 win over Everton. 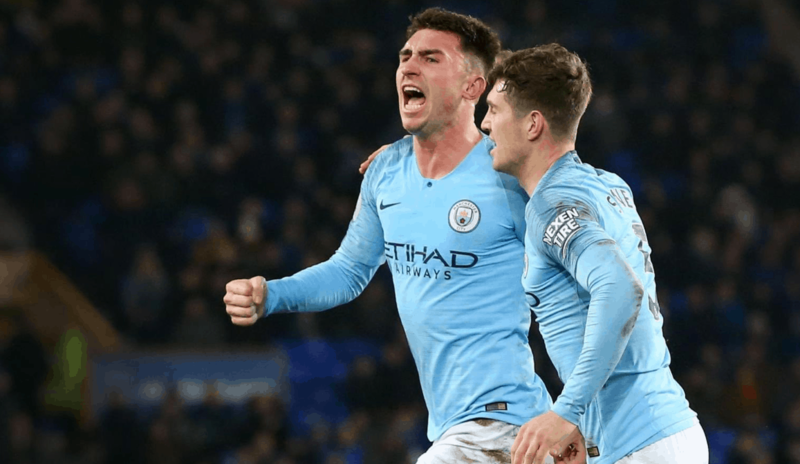 Aymeric Laporte and Gabriel Jesus scored for the Sky Blues and Laporte’s header was the first shot of the game. City have scored with their first shot on target in 15 Premier League games this season — six more than any other side. Chelsea, Crystal Palace, Manchester United and Watford are the next most clinical teams with nine, while Arsenal and Liverpool have scored with their first shot on target eight times.